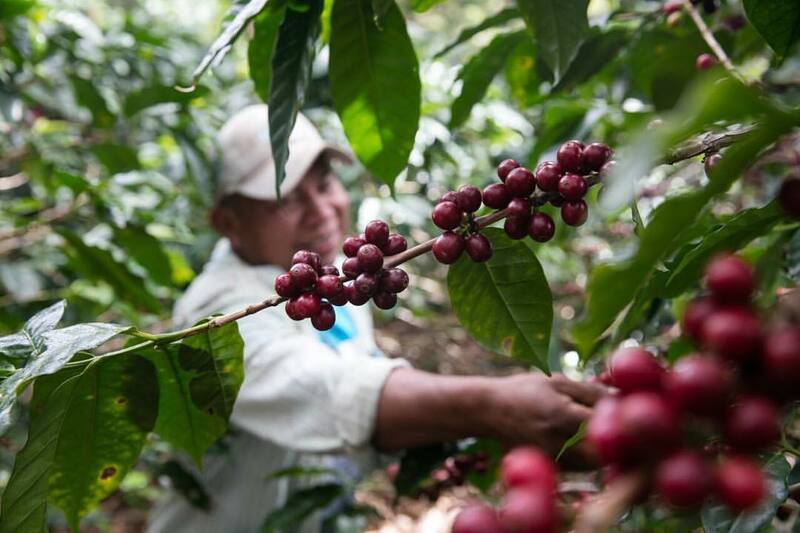 By the growers, to the growers, for the growers Empowerment at the base. 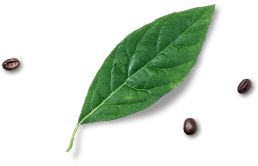 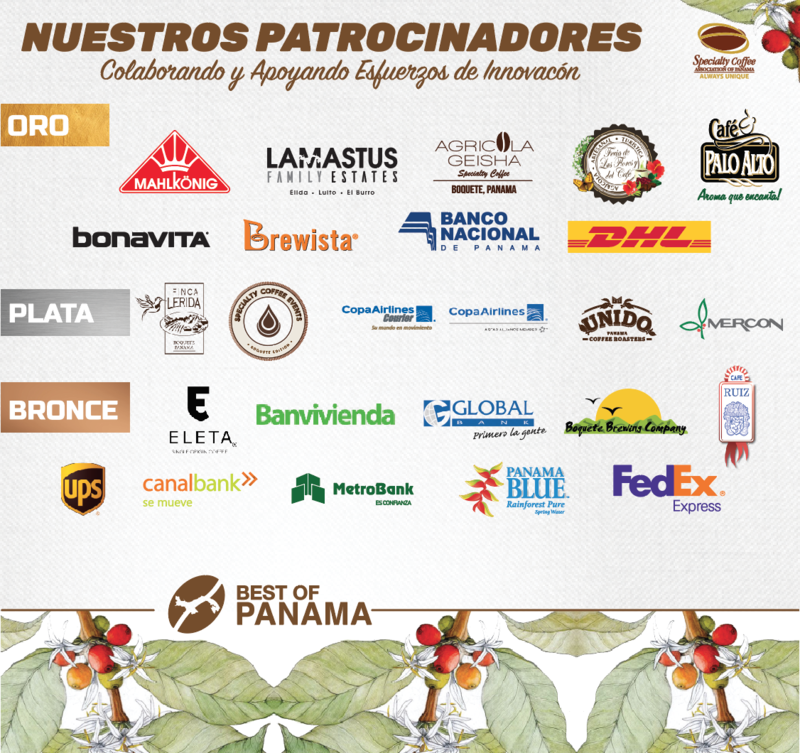 Offering opportunites for verifying growers innitiatives regarding the different coffee varieties grown in Panama. 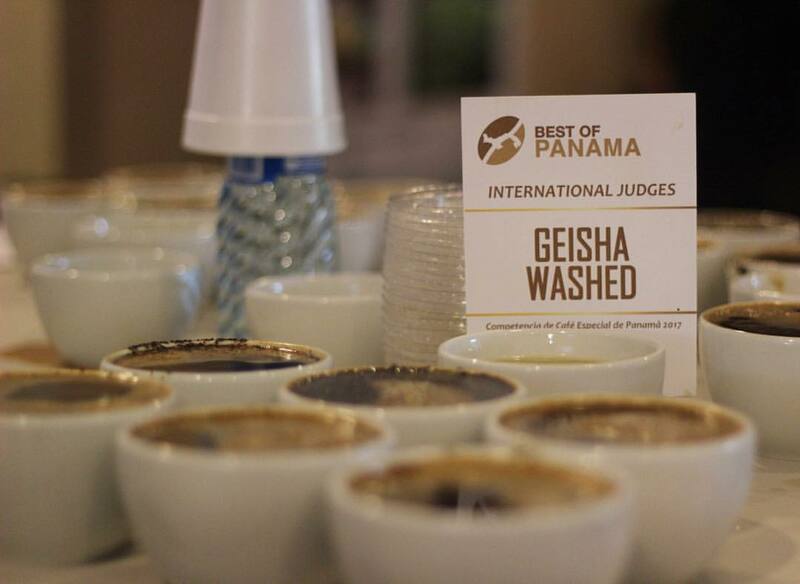 Since 1996, the Best of Panama represents the opportunity for local estates to promote the quality of their harvests, as this competition is overseen and judged by national and international experts in the specialty coffee industry. 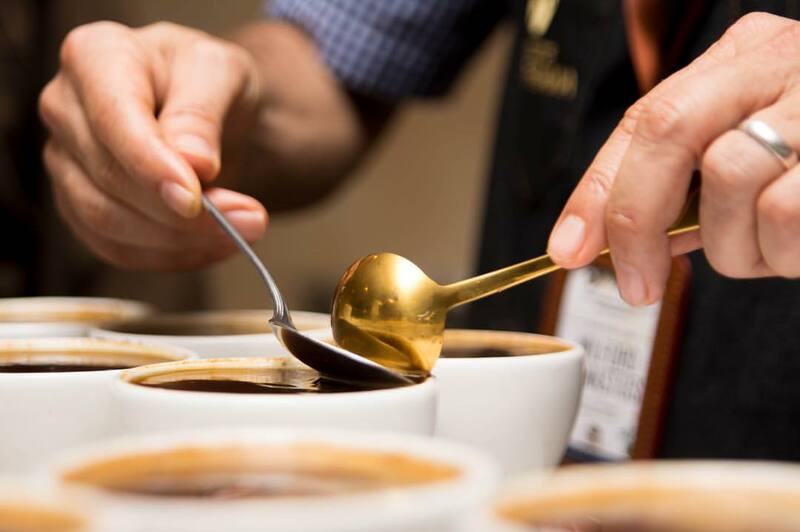 For us coffee growers, the Best of Panama is a very important event, as it continuously raises the bar for the quality we strive to offer in our product.. 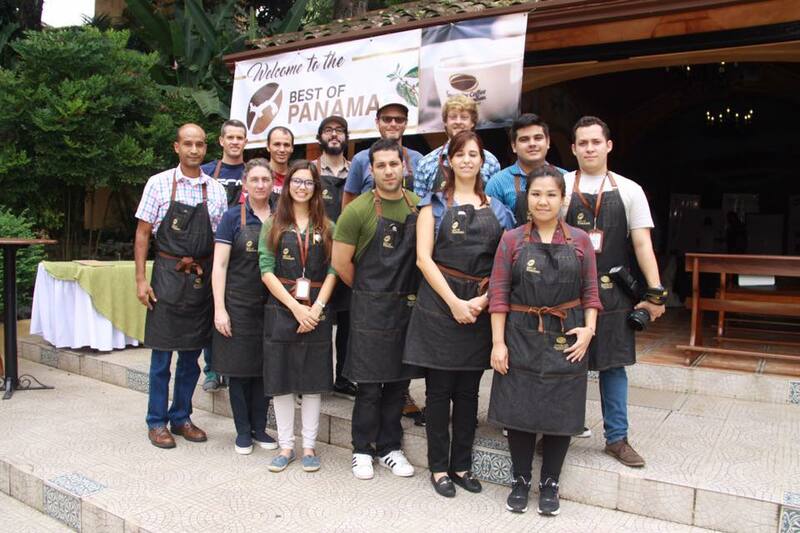 This year, our Best of Panama 2018 will take place in Valle Escondido Resort & Spa on May 22-26th. 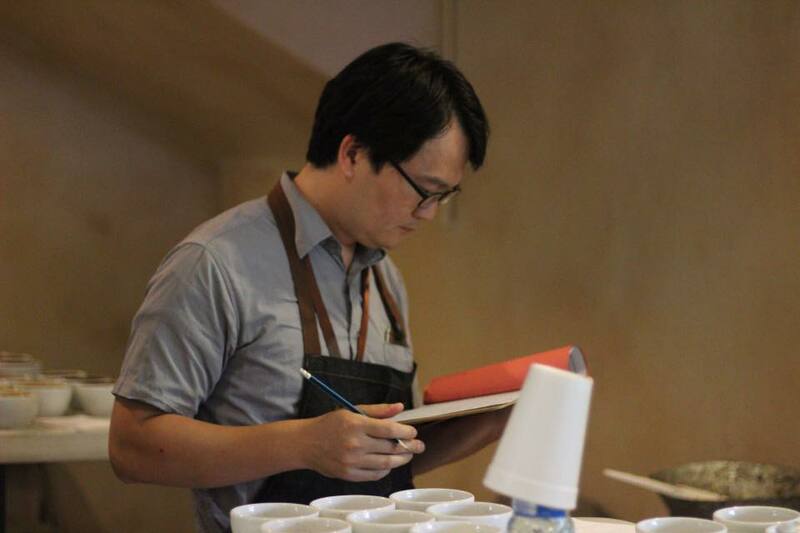 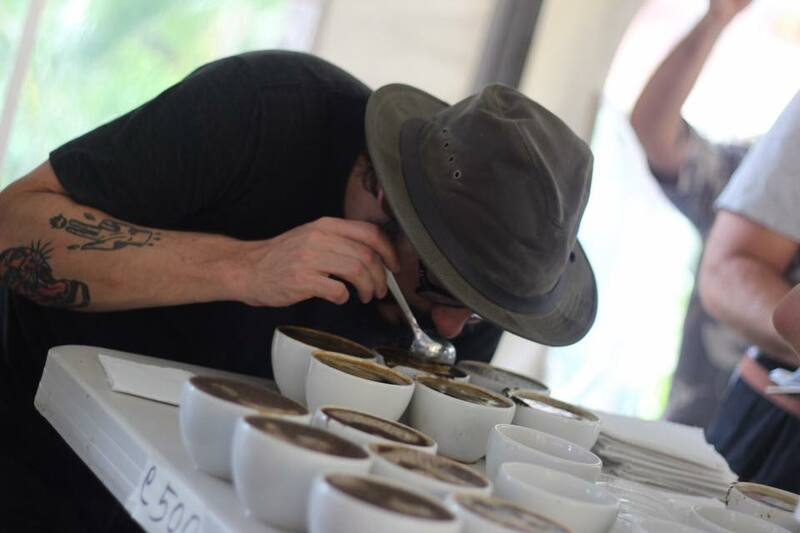 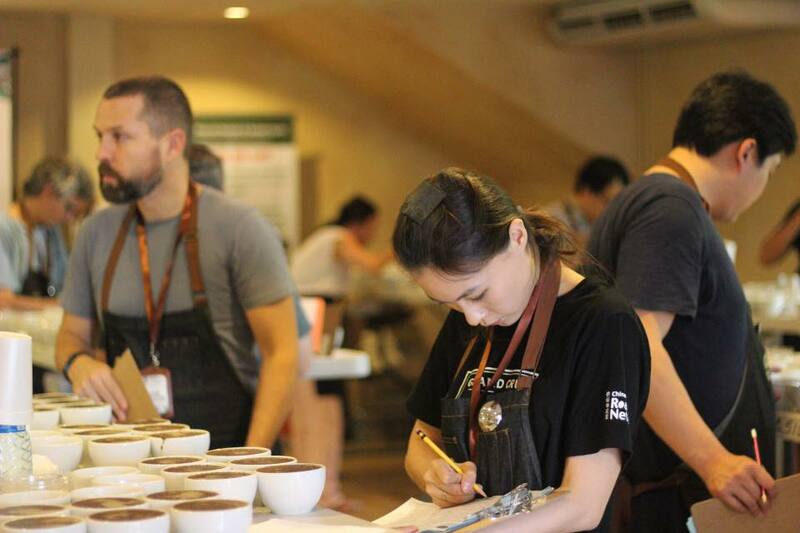 The event will host more than 15 preliminary local judges, 18 international judges from USA, Hong Kong, Taiwan, Korea, Australia, EUA and Japan and more than 25 International Guest Cuppers from Asia, USA, and Europe. 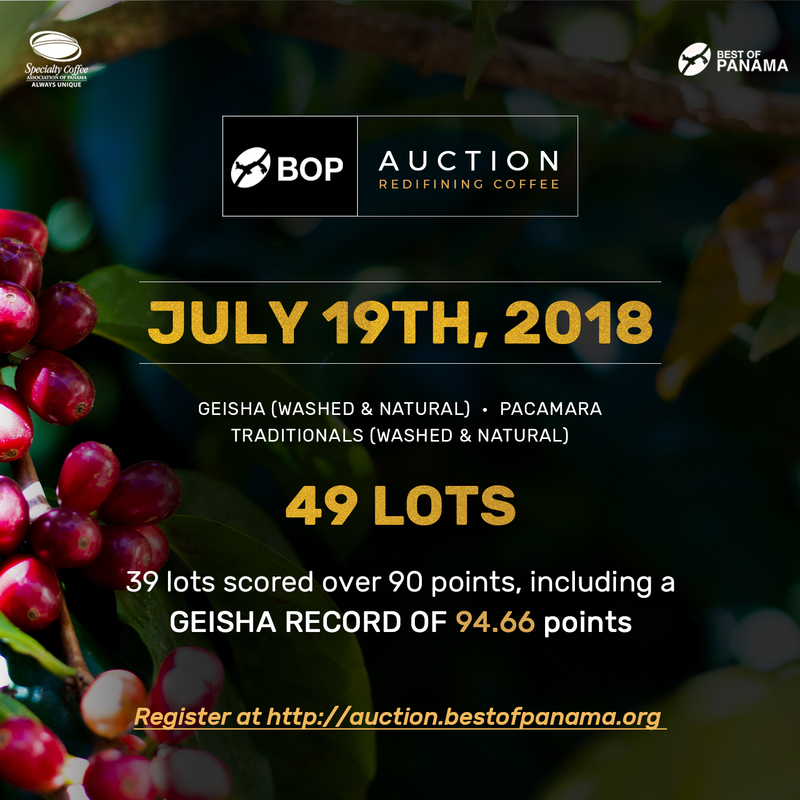 Our online auction will take place on July 19th.